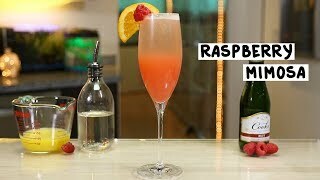 Add ice to cocktail shaker, pour alcohol and raspberry ingredients over ice and half fill shaker with juice. Shake and pour. 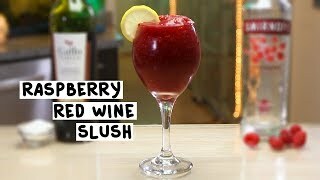 Also works with Blue Caracao instead of raspberry. 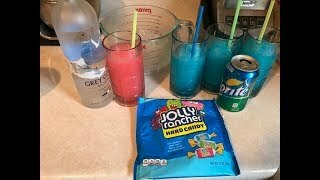 Perfect drink to kick back on a sunny afternoon and my girlfriends some times refer to them as a "Pinky"
How to make a Frozen Jolly Rancher Drink!